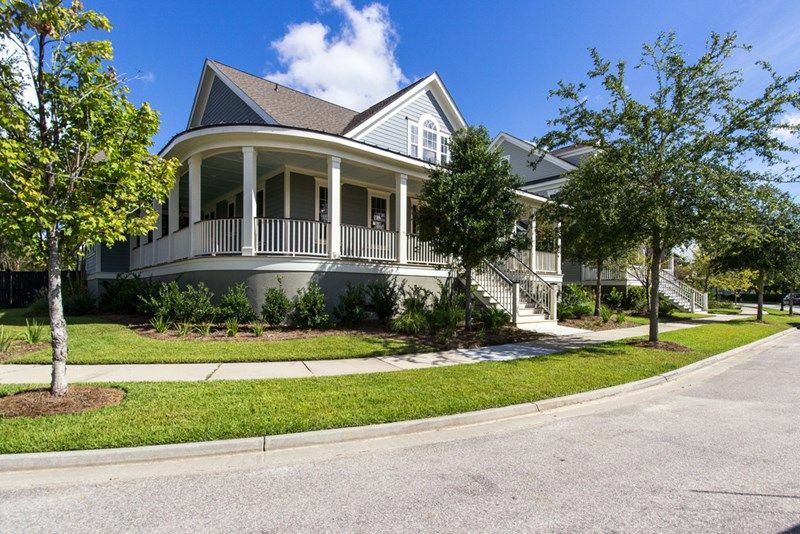 Experience the dream of waterfront living in this custom home overlooking S..
4 Bd, 4.5 Ba 3,300 sq.ft. 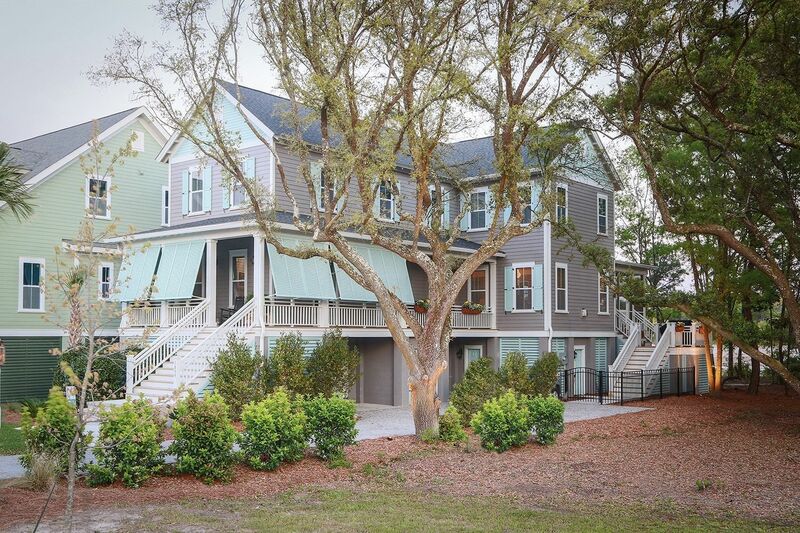 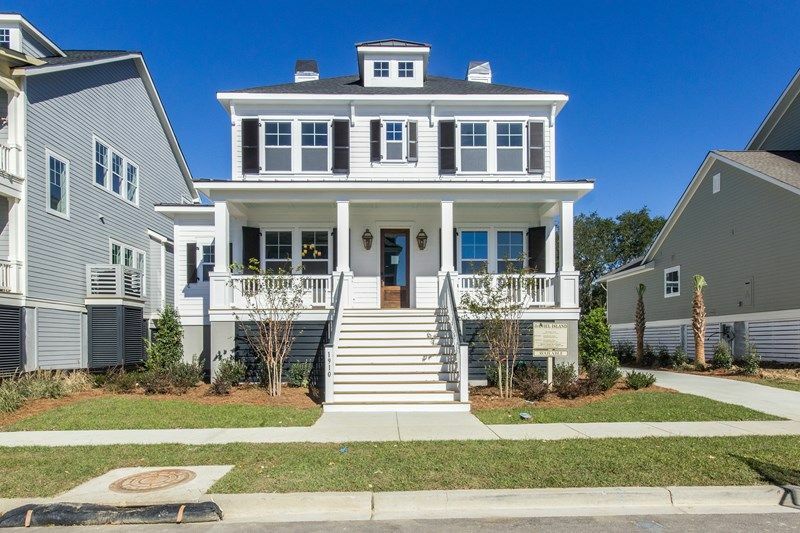 Search new homes for sale in Charleston! 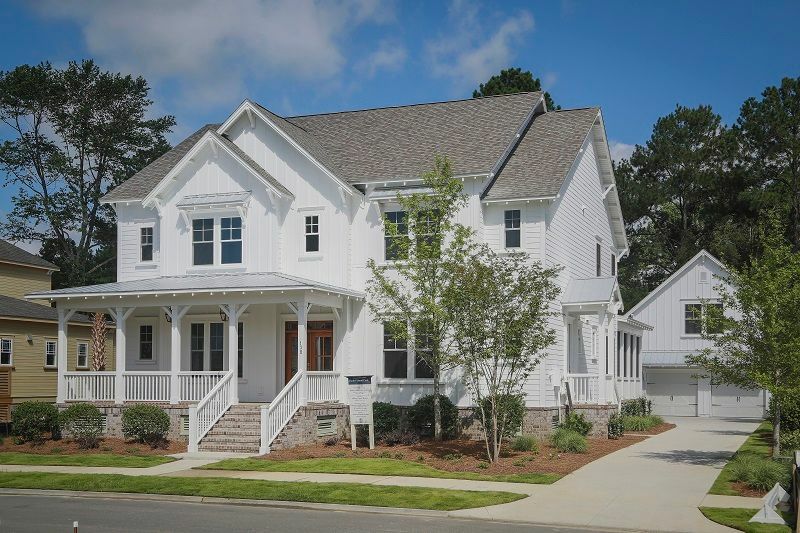 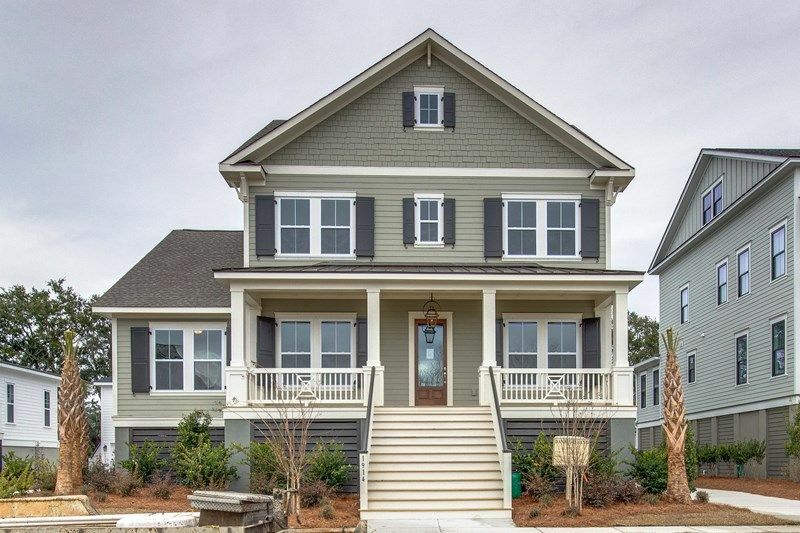 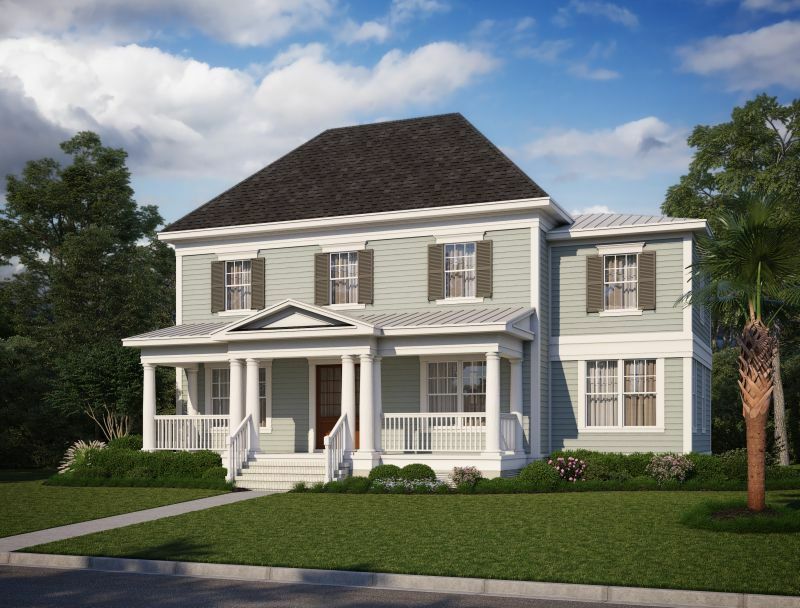 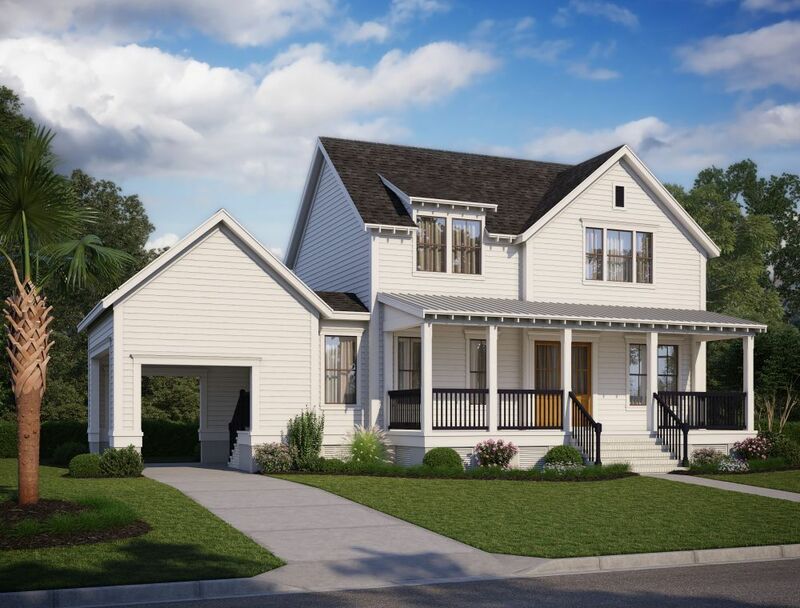 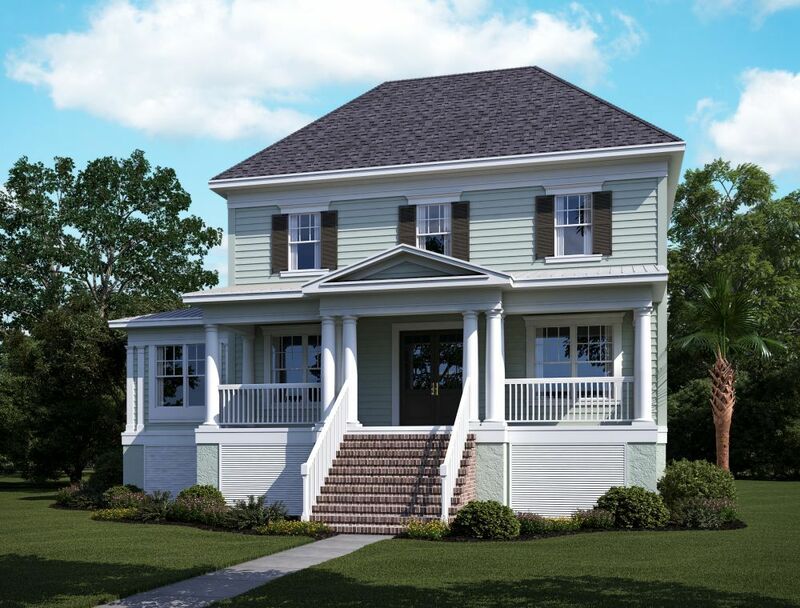 If you are looking to buy brand new homes for sale in Charleston - browse floor plans, view photos, models, and pricing. 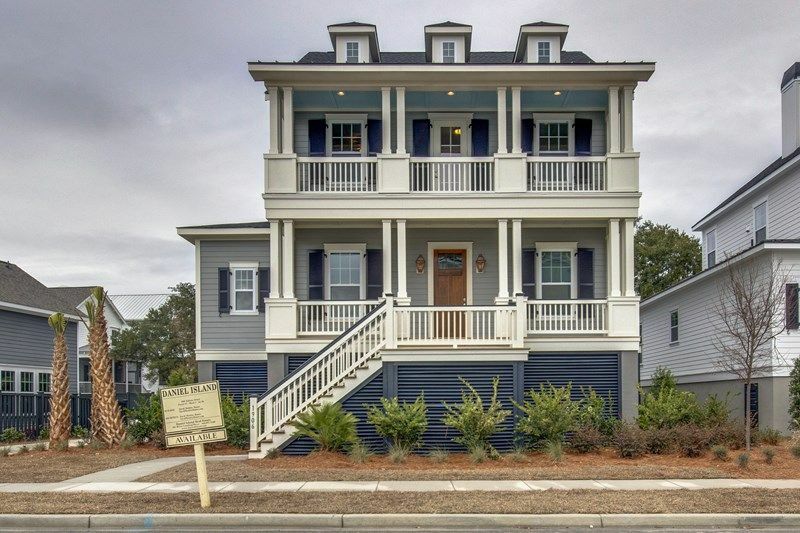 You can also see new construction homes in Charleston and request an appointment or more information about a specific new home.